Don't hide your skin, enhance it. 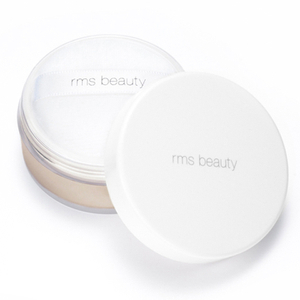 RMS Un Cover Up is a lightweight concealer that works to bring out your skin's natural radiance whilst concealing imperfections. 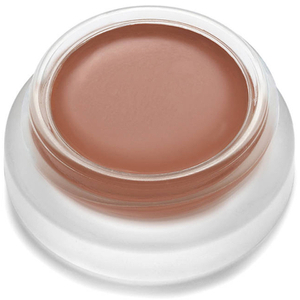 Perfect as a foundation or light concealer, the hydrating formula melts effortlessly into skin and adapts to your skin tone, camouflaging blemishes and redness whilst moisturizing and boosting natural luminosity. 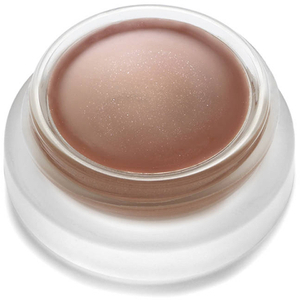 Its second-skin finish never feels heavy, and expertly diminishes the appearance of pores for a photo-ready complexion. Please avoid using synthetic and/or chemical laden moisturizers under rms beauty products and opt for a more natural/organic one. We prefer skin-to-skin application for better blending, but you can also use a foundation brush (synthetic preferably as it will blend better). 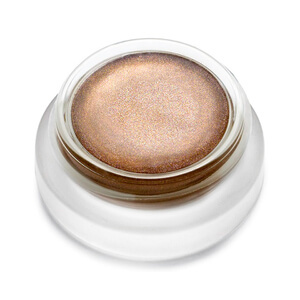 'un'cover-up colors will self adjust to your skin tone if they are not an exact match due to the mineral pigments used. *Cocos Nucifera (Coconut) Oil, *Ricinus Communis (Castor) Seed Oil, *Cera Alba (Beeswax), *Theobroma Cacao (Cocoa) Seed Butter, *Simmondsia Chinensis (Jojoba) Seed Oil, Tocopherol(non-GMO), *Rosmarinus officinalis (Rosemary) Extract, and may contain: [+/- Titanium Dioxide CI 77891, Iron Oxides CI 77492, CI 77491, CI 77499].